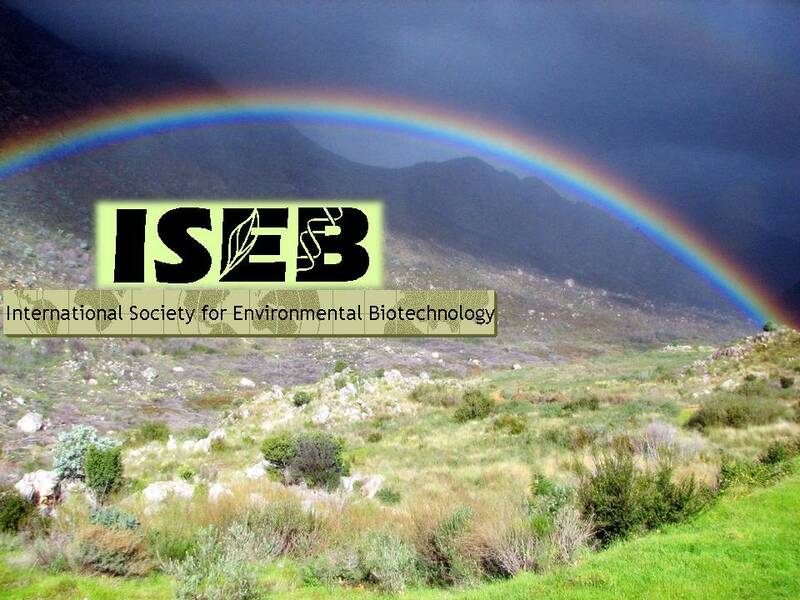 ISEB (International Society for Environmental Biotechnology) is an interdisciplinary society of scientists, engineers, and other individuals who have decided to join forces to promote environmental biotechnology. In this context, environmental biotechnology is defined as the integration of science and engineer for the development, use and regulation of biological systems for remediation of contaminated environments (land, air, water), and for environment-friendly processes development (green manufacturing technologies and sustainable development). Initiated in 1992, ISEB is a communication network for the promotion of environmental biotechnology and facilitation of relevant information exchange. As such, ISEB provides an annotated membership list, sponsorship of a major biennial symposium and other special conferences, and subscription to an email newsletter.